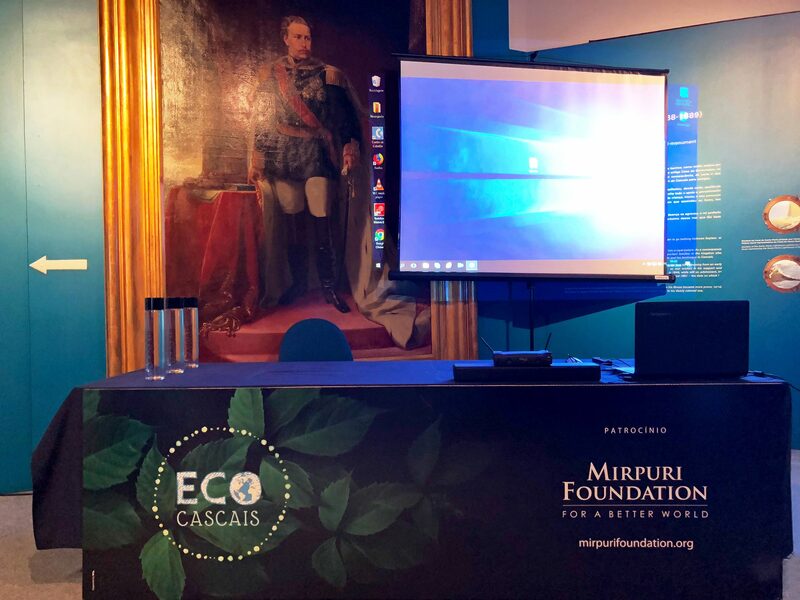 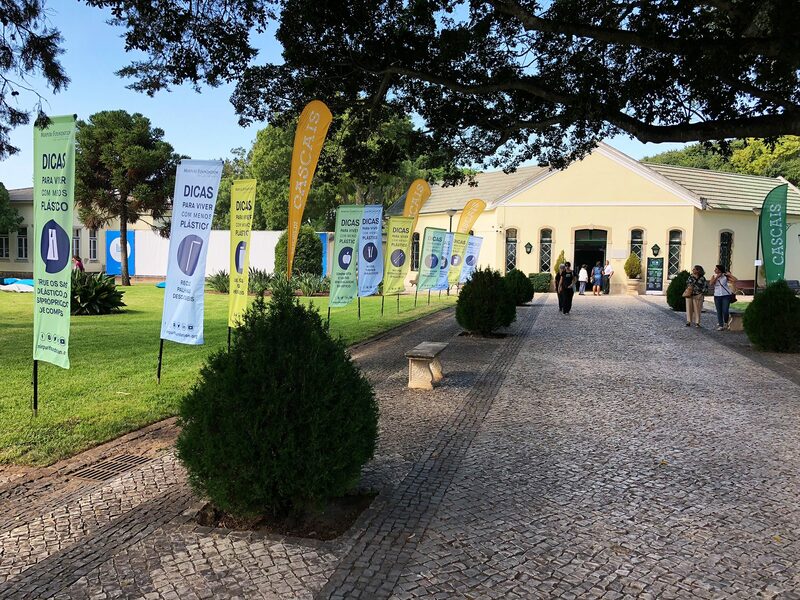 This weekend, the Mirpuri Foundation was the main sponsor at the first edition of Eco Cascais, a sustainability event that included seminars, workshops, exhibitions, fair trade fashion and an eco-market. 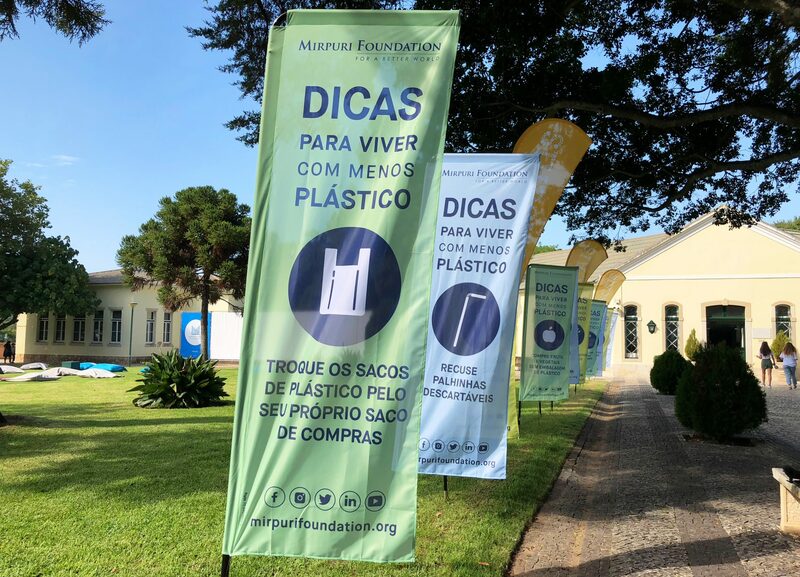 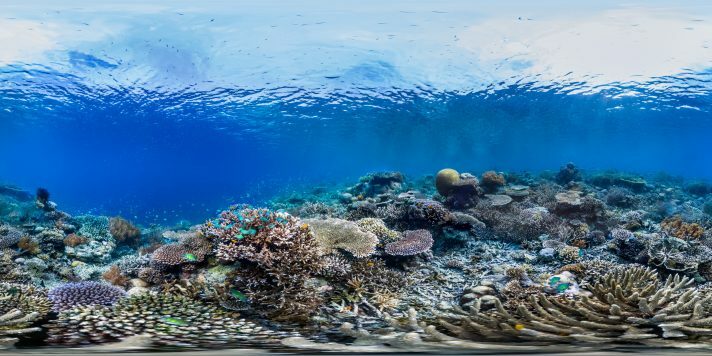 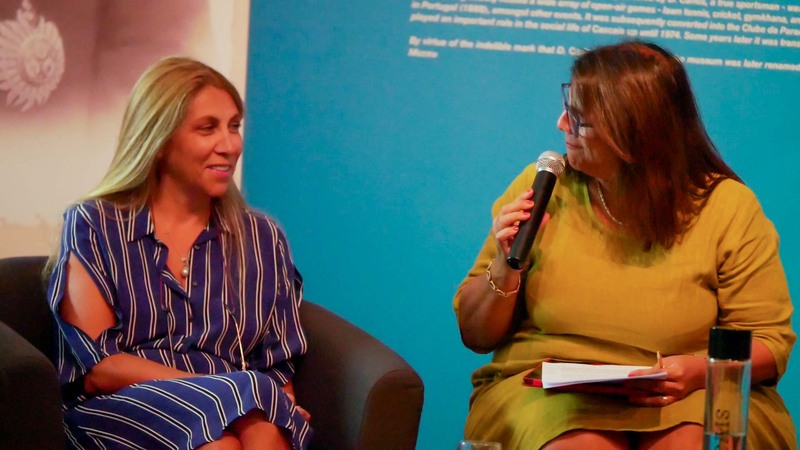 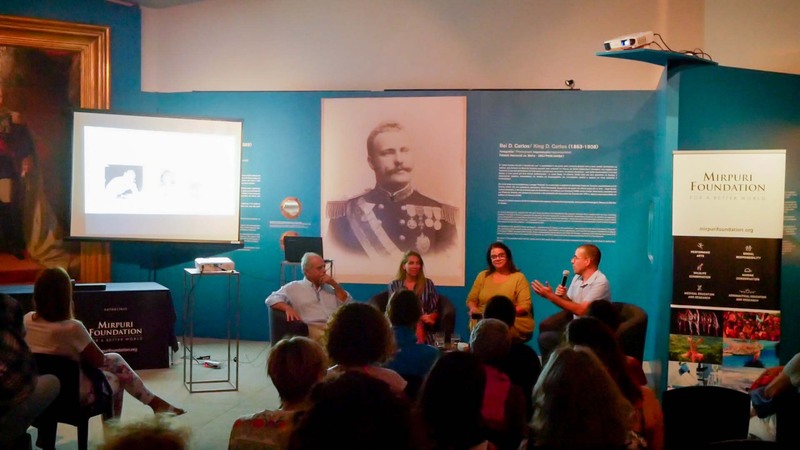 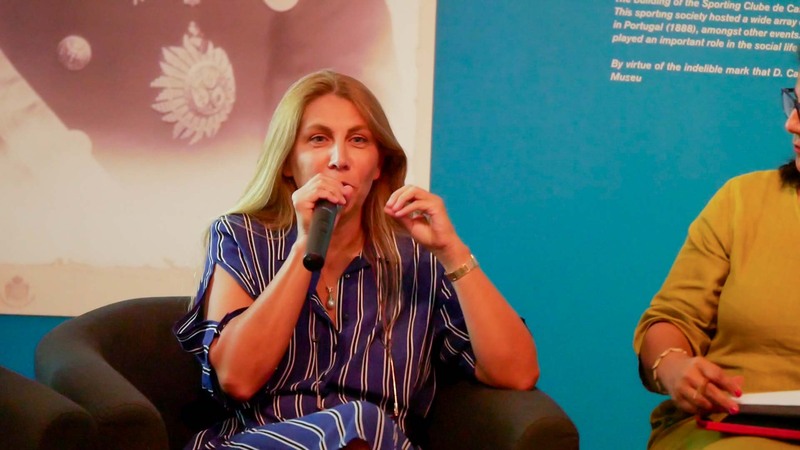 Dr. Luíza Mirpuri, the Foundation’s Medical Advisor, took part in a round table which discussed the impact of plastic on oceans and human health. 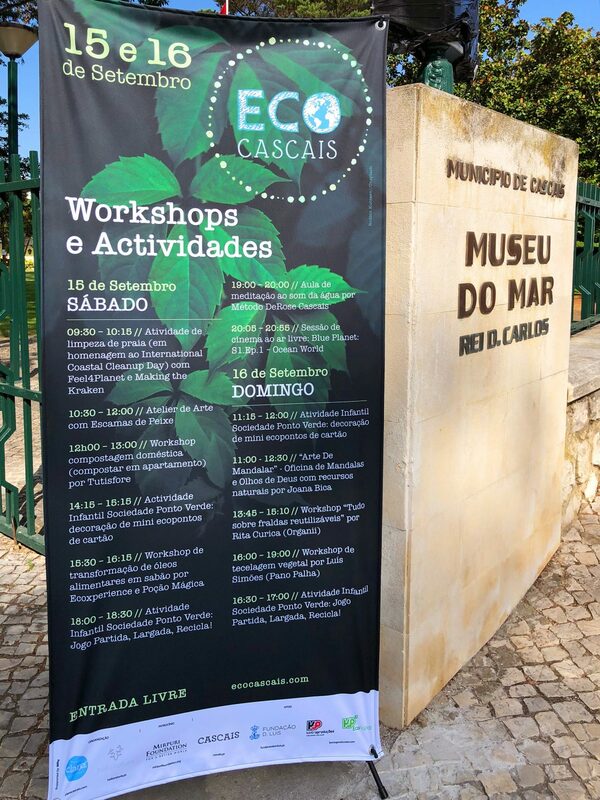 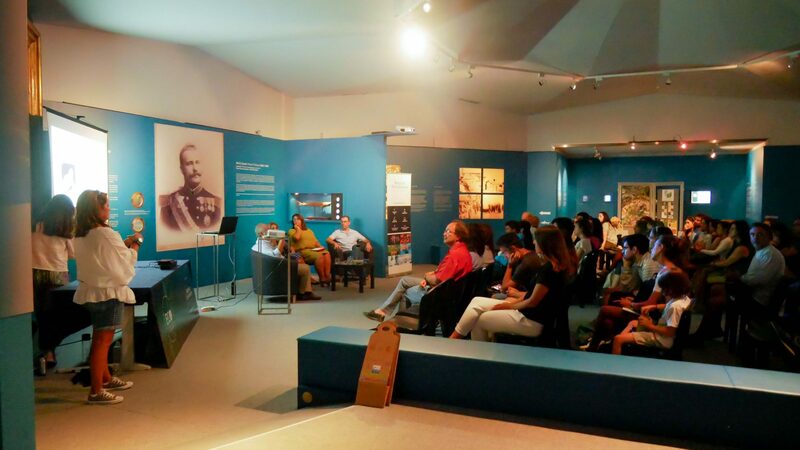 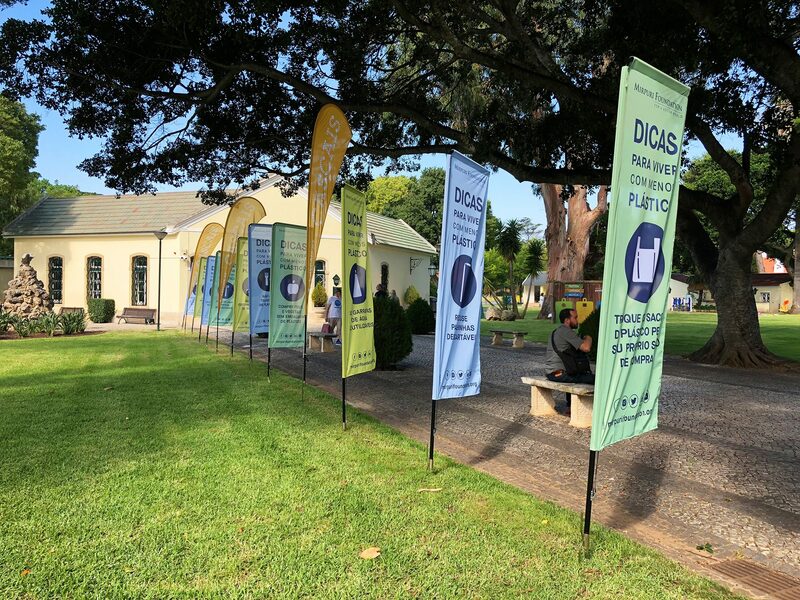 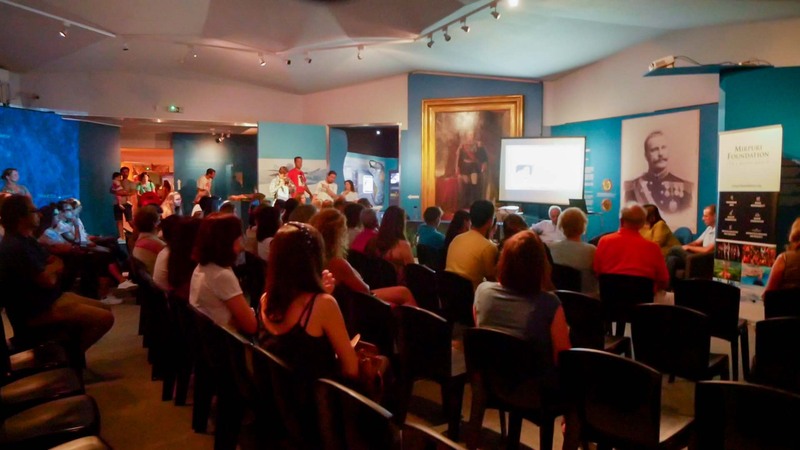 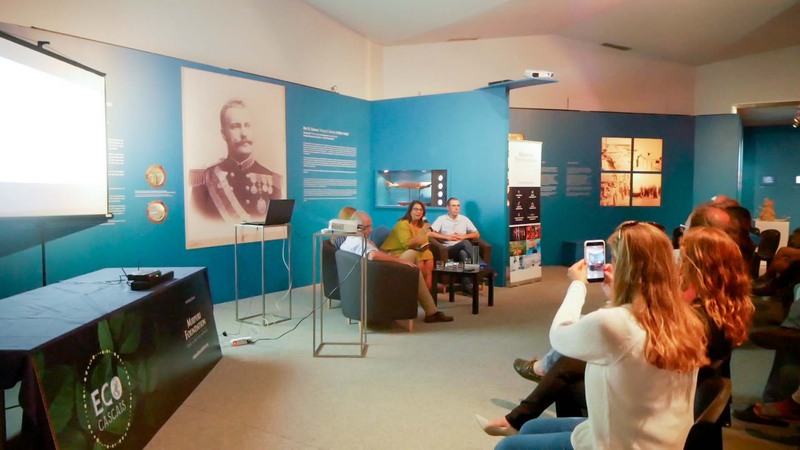 The initiative, that took place in Cascais, Portugal, raised awareness towards some of the most pressing issues affecting our planet, while also presenting several solutions people can adopt in order to live more sustainable lives. 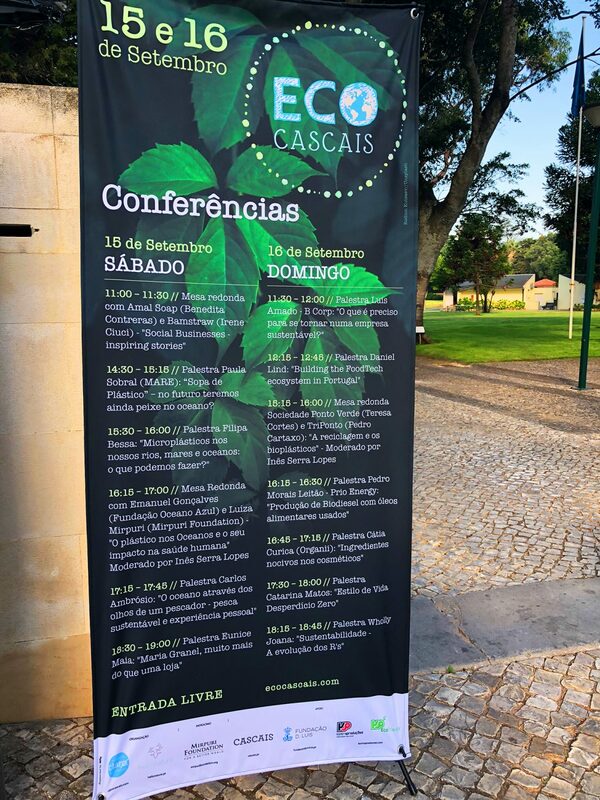 The conferences were a call-to-action for everyone present, in the name of a better planet. At the eco-market visitors were introduced to ecological alternatives to a less disposable way of living, such as biodegradable straws, bamboo toothbrushes, eco-cosmetics without micro-plastics or even edible plates, for example. 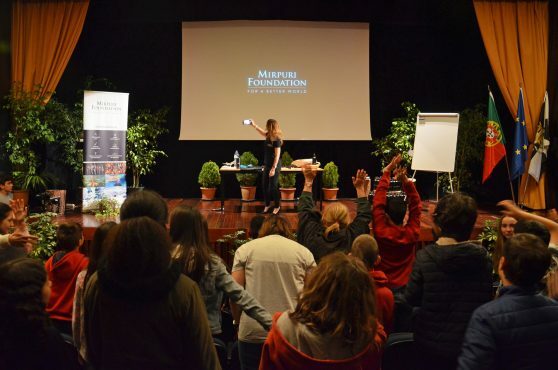 Children and families were also able to participate in recycling workshops and other activities.